Wedding Photography Trends change from year to year. Here is what I am seeing for 2018 and 2019. As lovely as a posed wedding photo may be, you would not want on that for the entire wedding collection. The same smile and expression in each photo… how dull. That is why new wedding photography trends are towards more natural style of photography. Brides and grooms want to remember the day in all it’s authenticity. While a styled photo is still beautiful, a candid photo can say so much more! Digital photography can appear flat and dull without professional post-production. I spend the week following the wedding working on each photo individually. I work with a sophisticated editing software to transform every wedding picture into a little work of art. Each image tells a story. I do cropping, colour correction and retouching as needed. This is one certainly of the wedding photography trends that will stay for the foreseeable future. 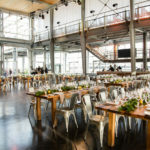 One of the newest wedding photography trends is the fast delivery of images. Gone are the days of waiting 6-8 weeks (or longer!) for your photos. My clients are happy to get a ‘Next Day Previews’ of the highlights of their wedding day. They also receive a ‘Wedding Slideshow’48 hrs after the wedding day. And best of all, my clients can expect the entire ‘Wedding Photo Collection’ within 10 days of their wedding! There is now a move away from the big large 40 page Leather Bound Wedding Albums. The Wedding Photography Trends point to a more narrative style of album with many pictures. I design beautiful coffee table books with about 100-200 photos. 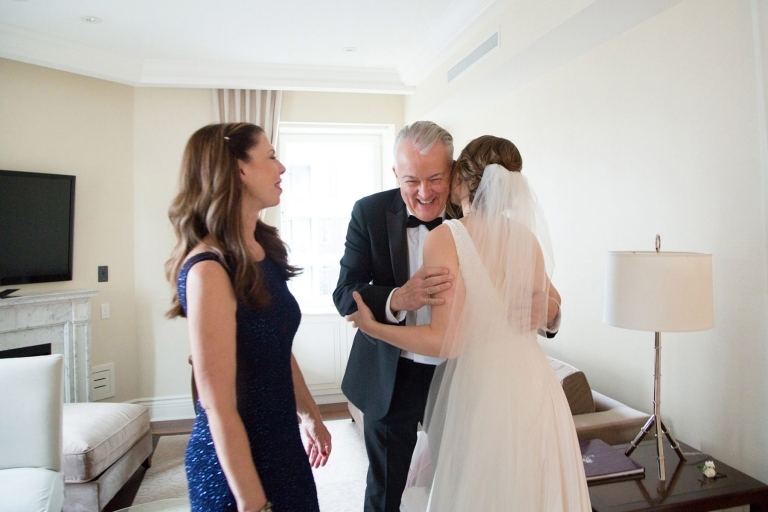 This album contains the big and little moments of the wedding day. With the move away from paper prints, this book will tell the whole story of your wedding. Couples want the photos to remind them of the uniqueness of their wedding day. They search for authenticity in their wedding photographer. The best wedding photographers can move around effortlessly and capture these beautiful moments without being noticed. These are the true memories of a wedding day. This is the value that a photographer can bring to your wedding. Award winning wedding photographers rely on professional retouching to enhance their photography. True professional retouching should be invisible, only there to enhance an already stunning photograph. I retouch images with the goal of never being able to see the work that’s been done. I like to brighten images, soften lines and remove unwanted elements of a photo. If retouching and colour correction is done correctly, your images will be of a timeless beauty and quality. Be careful not to fall prey to changing trends that will make your wedding photos look dated in the years to come. 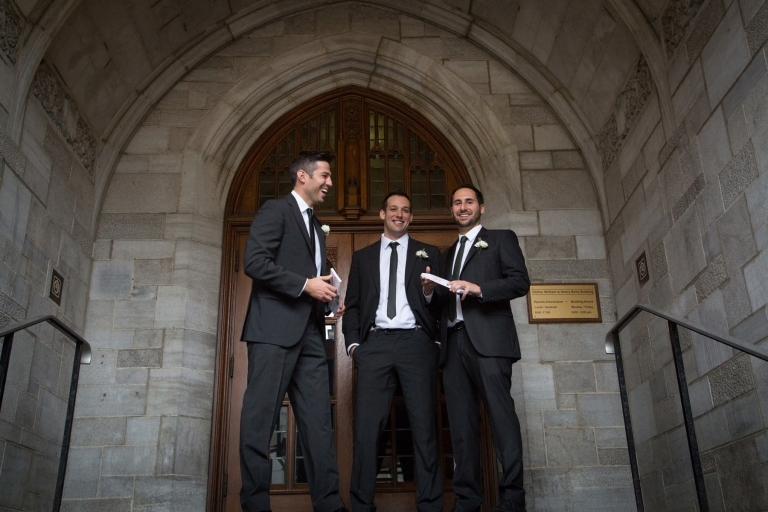 Your wedding is a very special day tp be relived through beautiful photography. Invest in the right photographer and get the artistic photographs that you will want to return to again and again. I do basic editing on all photos and touch-ups on the photos that would benefit from retouching. I aim to deliver a perfect collection of images. So some pictures will require a little more retouching than others. But as I mentioned earlier, a well retouched photo should never reveal the work that went into it. That is where the skill of the photographer really shines. One of the best new wedding photography trends is the Wedding Slideshow. I create beautiful slideshows on Youtube of my favourite 50-60 images for my wedding clients. These can be viewed and shared on social media within 48 hrs of the wedding. Sharing these wonderful memories so soon after the wedding is a great gift to give your family and friends. A short 2 minute video is made to relive all the fun memories of the wedding day. And many guest will not have seen any of the bride and groom before the wedding reception. When I started in weddings, the field was dominated by men. But over the past 10 years, I’ve seen the shift in leadership to women. The aesthetics of weddings is very much understood by women and I think that’s why they have been so drawn to business of wedding photography. Now that the stigma of women in photography is almost nil, the career opportunities for women are limitless. 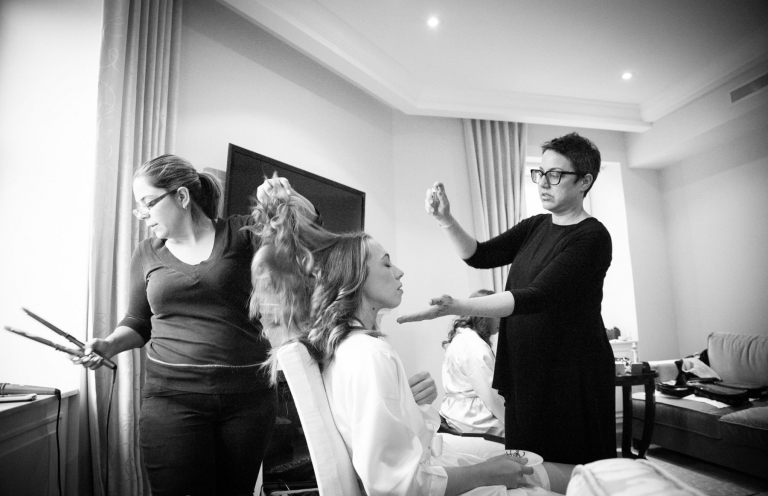 I see many women business owners such as myself succeeding in the Montreal wedding photography industry. Not just women in photography, but also wedding planners, designers, florists, wedding catering and wedding invitations too. Although there are still Fine Art photographers who offer wedding pictures shot with film. The majority of photographers have all switched to digital photography. The advantages are numerous and the quality is exceptional. Digital photography in the hands of a professional photographer will create breathtaking results. With programs such as Photoshop and Lightroom, photographers have more control and options than ever before. Digital images are instantly available and allow me to have weddings delivered in 10 days. This would have been impossible in the days of film. Bridal couples want full control of the images from their wedding. Packages now must include all the image rights to high resolution photos. My clients are thrilled to see a handful of wedding photos the next day that they can post on social media and share with their friends. I made this change last year when I saw that my clients weren’t able to share their own wedding photos as quickly as their guests’ phone photos on facebook and instagram. They should be able to have professional photos seen as quickly as those taken by their guests. Here is a great article that explains the difference between Wedding Photos which are “Edited” vs. Wedding Photos which are “retouched”. This article shows all the ways a single image can be handled in post-processing. The less natural ones will become the most “dated” in time. Best to stay away from photographers that are too “gimmicky” with their retouching and editing. Lastly, I’d like to share an article I’ve found on the Black and White Wedding Photography Trends for editing. It’s all beautiful and so inspiring. 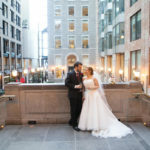 These are just some of the Wedding Photography trends that I’m seeing develop in Montreal. It is important for me to keep on top of trends in order to give my clients the best experience possible. If there are wedding photography trends that I’ve overlooked, please let me know by email or visit my contact page. I may want to incorporate them into my wedding photography packages. 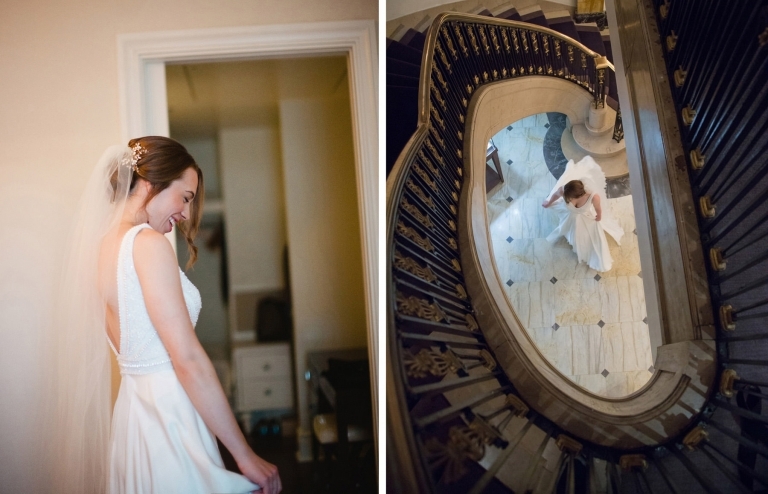 And a few more pictures from this breathtaking wedding at Espace 3550 in Montreal. 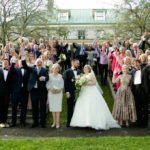 Wedding Event Planning and co-ordination by Tania Tassone (tania@blancevents.ca) who worked closely with the Bride, Genevieve Redstone to create this unique and memorable British-themed wedding in Montreal. I have to put in a special mention for the outstanding Scotch Bar that the Bride and Groom offered their guests. What a great idea!